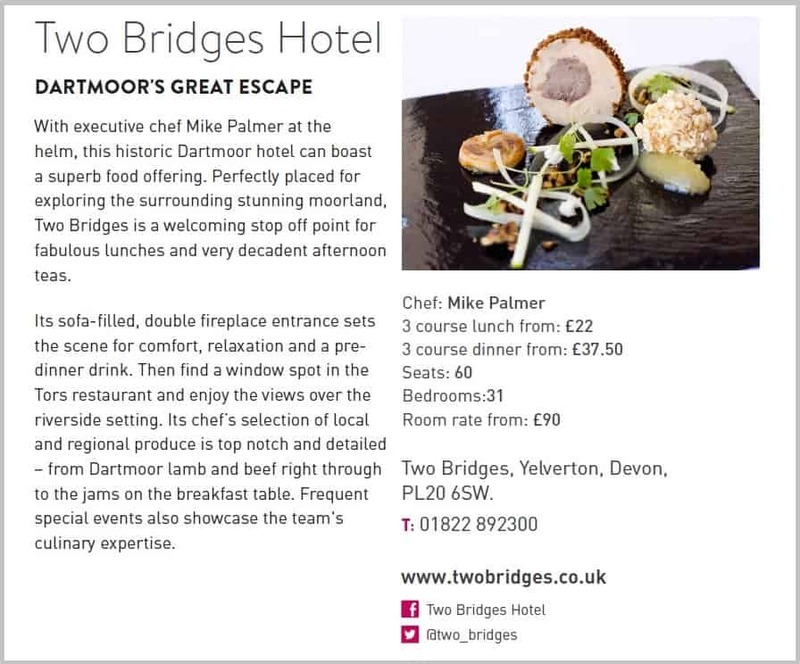 The Trencherman's Guide is the ultimate reference for the best places to eat in the South West of England, and the Two Bridges Hotel is proud to be listed. 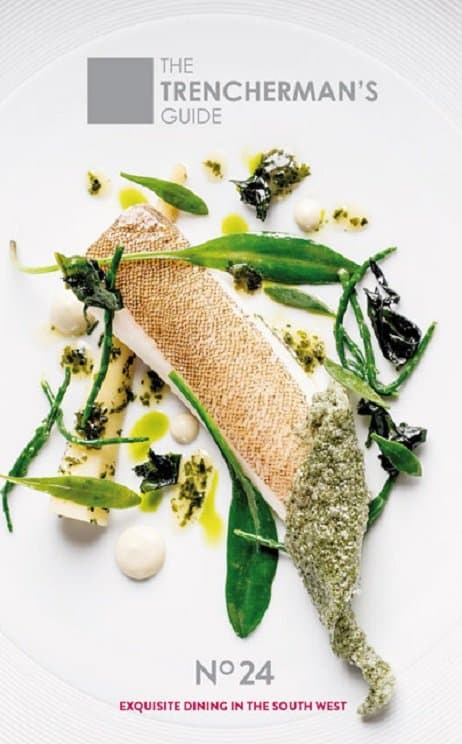 Only the best restaurants in the South West are invited into the guide by Trencherman’s chairman Michael Caines MBE, based on meeting stringent criteria, and the continuing food revolution has seen the number of eligible restaurants grow to now feature over 154 top restaurants in the guide. The Trencherman’s Guide showcases the quality and variety of dining experiences available in Devon, Cornwall and the whole West Country region, and its Trencherman’s Club is open to everyone who enjoys great food in fabulous places. Trencherman’s Club members receive exclusive offers and news about special events, plus competitions, recipes and more.